Tectona is operated by Sailing Tectona – an organisation that provides sail training opportunities for people of all ages. 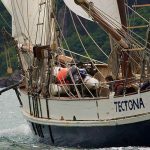 Sailing Tectona particularly works with young people, people with mental health issues and those in recovery from addiction. 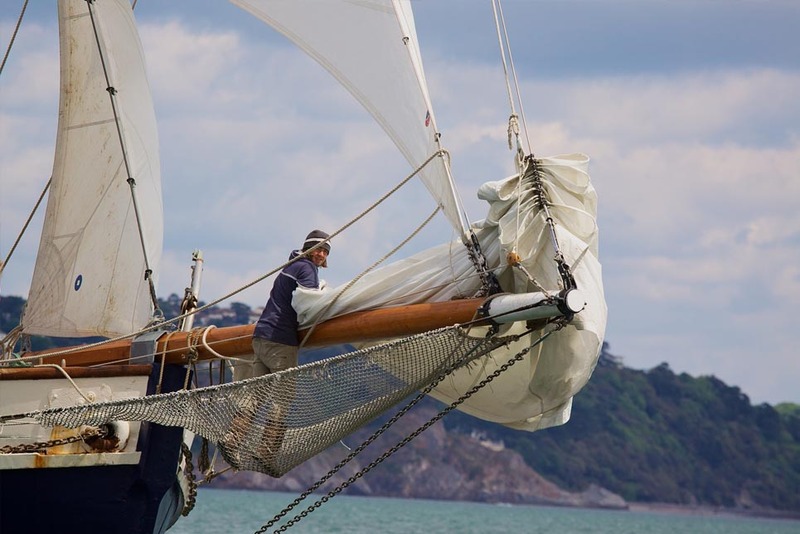 Our voyages allow individuals to become an efficient sailing team through the process of taking the boat to sea. Team work, communication and resilience are all developed daily whilst hoisting sails, navigating and living onboard. 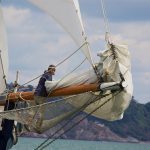 These skills often allow people to make positive changes in their lives after the voyage. Tectona was built in India in 1928 by local people and elephants, who dragged huge teak trees to the beach to be chopped into planks. 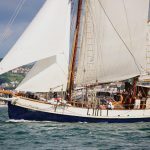 She was built as a private yacht but over the next 30 years she changed hands and professions several times. 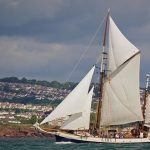 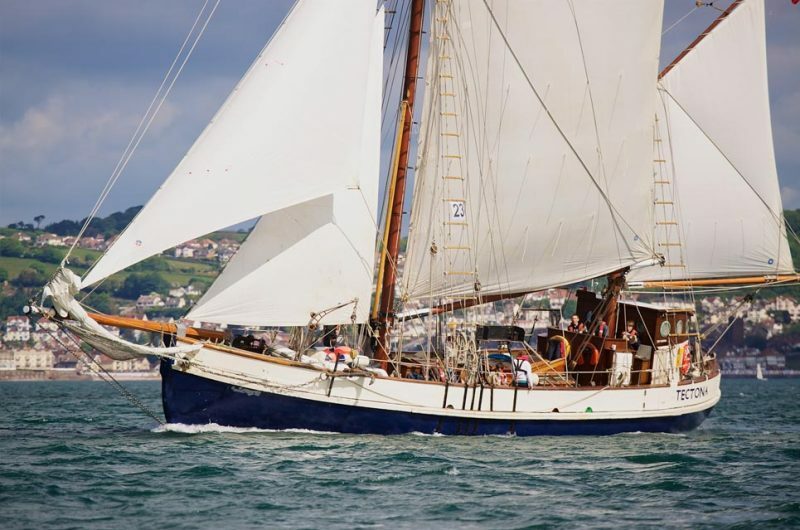 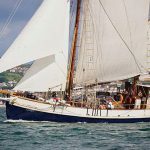 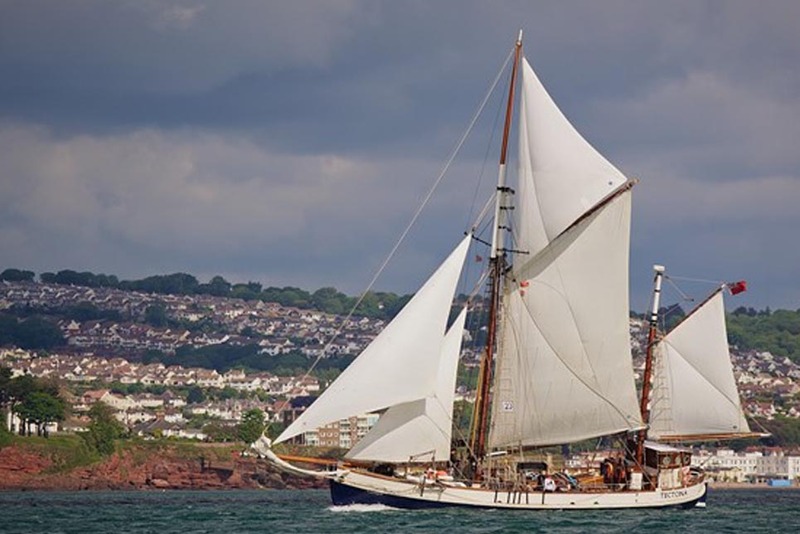 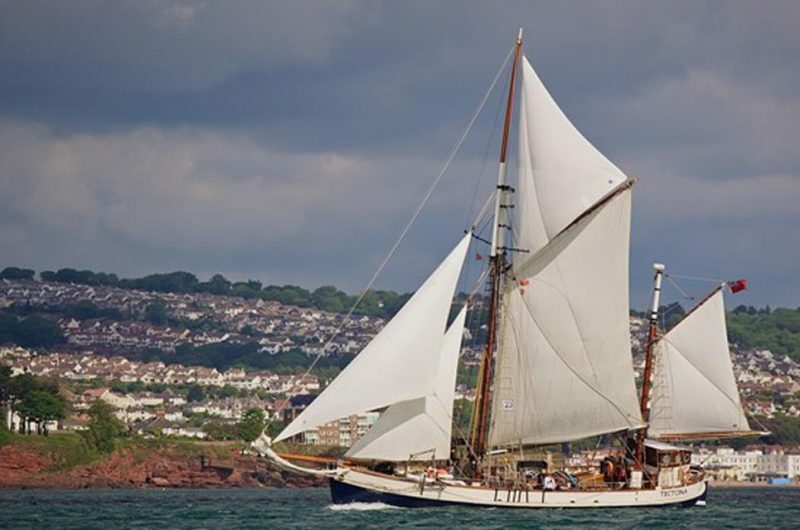 She was used to ferry supplies and personnel in the Hebrides during the second world war and was used as a charter yacht before finally finding her place in sail training. 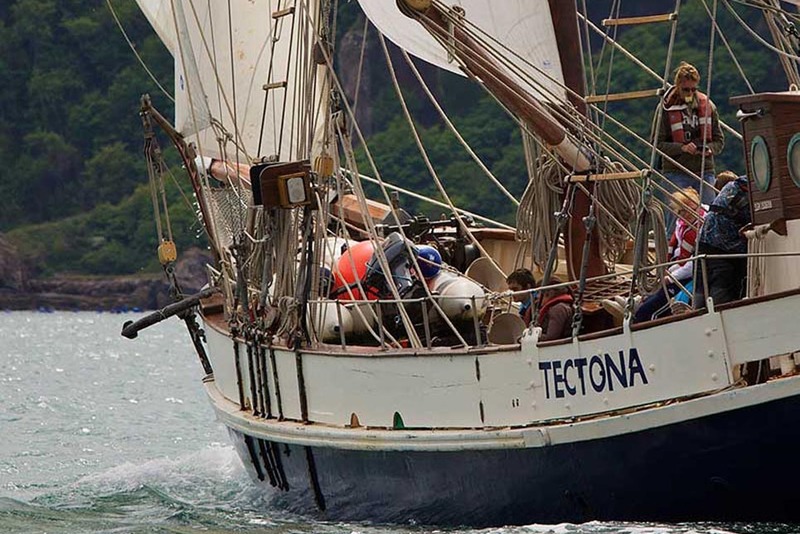 Built solidly of teak, Tectona is extremely seaworthy. Rigged as a gaff ketch, she is easy to handle and perfect for learning. 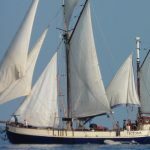 She has a hand worked windlass for weighing the anchor and seven sails to play with! 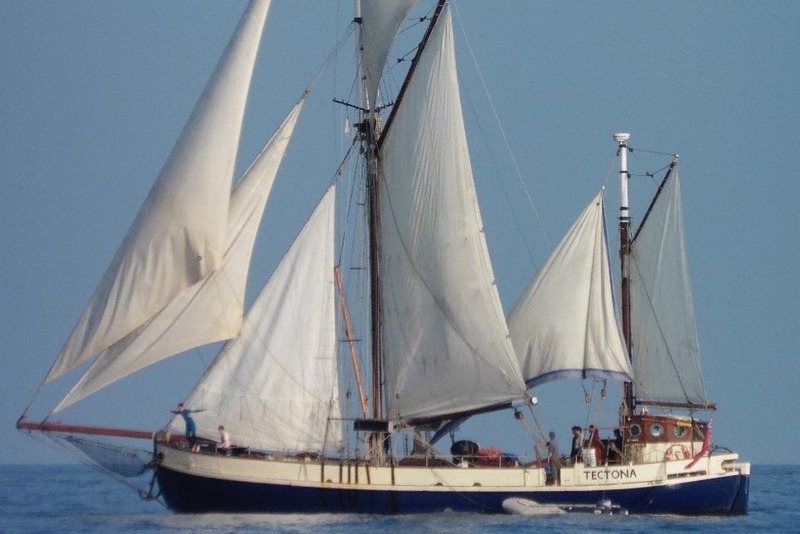 Down below her accommodation is open plan and there is a table that all 15 crew members can eat around – making her a friendly and fun boat to be on!